Hiroshima-Yamaguchi Area Pass offers unlimited travel on the Sanyo Shinkansen, including NOZOMI and MIZUHO between Hakata and Mihara to explore Yamaguchi and Hiroshima area. Where can I exchange the Hiroshima-Yamaguchi Area Pass? The main Japan Rail Pass allows unlimited travel on trains operated by Japan Railways (JR) Group throughout the country including “Shinkansen”, Bullet Train (Excluding Nozomi and Mizuho trains). 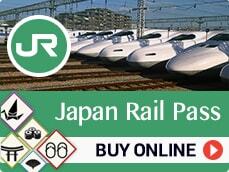 This main JR Pass gives you the freedom to explore Japan with no area restriction. A regular round-trip ticket from Tokyo to Osaka costs around 30,000 yen. The Japan Rail Hokkaido Pass offers unlimited travel across the northerly Hokkaido Island. 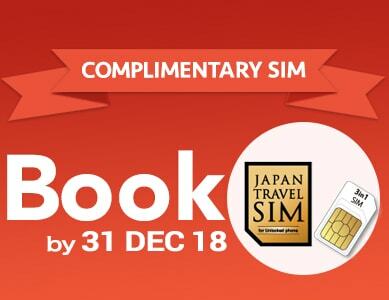 It is valid for all the train lines (excluding Hokkaido Shinkasen) operated by Hokkaido Railway Co. and the majority of bus lines of JR Hokkaido Bus, a great solution for visiting the snow-capped peaks and beautiful views Hokkaido has to offer. Takayama Hokuriku Area Pass offers unlimited travel on JR trains connecting Nagoya with Takayama and Toyama, and Osaka with Kanazawa and Toyama, also on buses to world heritage site, Shirakawago and Gokayama. Mt. Fuji-Shizuoka Area Tourist Pass Mini offers unlimited travel on selected JR trains, buses and ferry to explore Mt Fuji and Shizuoka area. Ise-Kumano-Wakayama Area Tourist Pass offers unlimited travel on selected JR trains and buses for visiting Ise Jingu Shrine, Toba, Kumano Kodo and Shirahama. Hokuriku Area Pass offers unlimited travel on Non-reserved seats on Hokuriku Shinkansen, Limited Express, Rapid Service and Local trains. Kansai WIDE area pass offers unlimited travel on JR trains to Osaka, Kyoto, Kobe, Nara, Wakayama, Kinosaki Onsen and Okayama. Kansai ~ Hokuriku Area Pass offers unlimited travel on Hokuriku Shinkansen and Lmited Express, Rapid Servie and lovcal trains between Kansai Airport and Hokuriku area, as well as in Kansai Area. Kansai-Hiroshima Area Pass offers unlimited travel on the Sanyo Shinkansen, including NOZOMI and MIZUHO between Shin-Osaka and Hiroshima. Sanyo-San’in Area Pass offers unlimited travel on the Sanyo Shinkansen, including NOZOMI and MIZUHO between Shin-Osaka and Hakata. In addition to the Kansai area, this pass allows travel to San’in region which consists of 5 prefectures in Chugoku and also Takamatsu. San’in-Okayama Area Pass offers unlimited travel on Non-reserved seats on Limited Express, Rapid Service and local train oerated by JR-West within valid area. Setouchi Area Pass offers unlimited travel on Non-reserved seats on Sanyo Shinakansen, Limited Express, Rapid Service and local train operated by JR-West and JR-Shikoku within a valid area, and also selected ferries and buses. ALL SHIKOKU Rail PASS offers unlimited travel on all six railway companies in Shikoku -JR Shikoku Line, Iyotetsu Line, Tosaden Traffic, Tosa-Kuroshio Line, Asato Line and Kotoden Line. JR Kyushu Rail Pass is the perfect ticket for sightseeing and travel around Japan's southerly Kyushu Island. 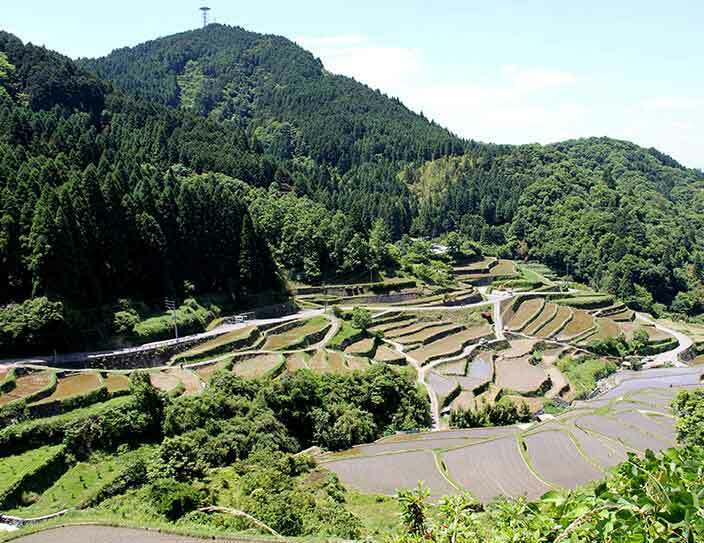 Some of the recommended attractions in Kyushu include the hot spring resorts of Yufuin and Kurokawa, the active Mt. Aso volcano in Kumamoto Prefecture and Sakurajima Island in Kagoshima. With this pass, visitors can travel from the Kansai, Narita, and Haneda international airports to the Hokuriku area by Hokuriku Shinkansen, limited express trains, and other services.